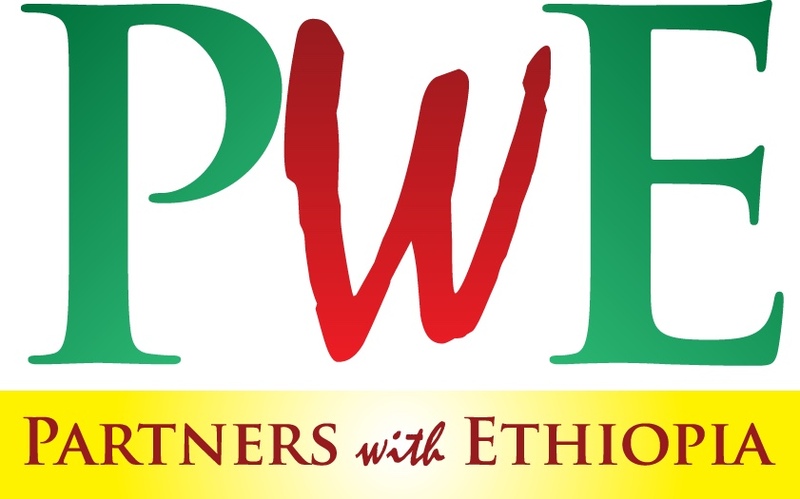 Partners With Ethiopia is a U.S.-based 501(c)(3) nonprofit organization. Our Federal EIN is 27-3355413. 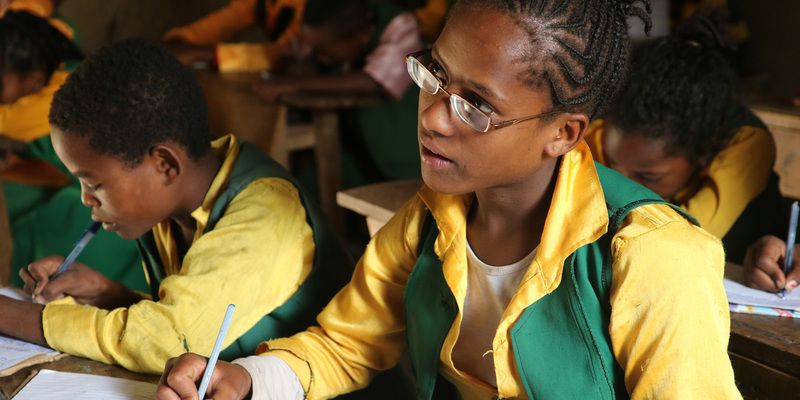 Our team consists of long term sponsors of children in the programs we support. Ingrid lives in Golden Valley, MN with her husband and their three boys. Her passion for fighting poverty began in 1991 as a volunteer with a ministry impacting children in lower income areas of her hometown. A desire to be more effective led her to Moody Bible Institute where she pursued a B.A. degree in cross-cultural and urban ministry. After graduating and marrying in 1997, she spent 17 years reaching out to children and youth in North Minneapolis. 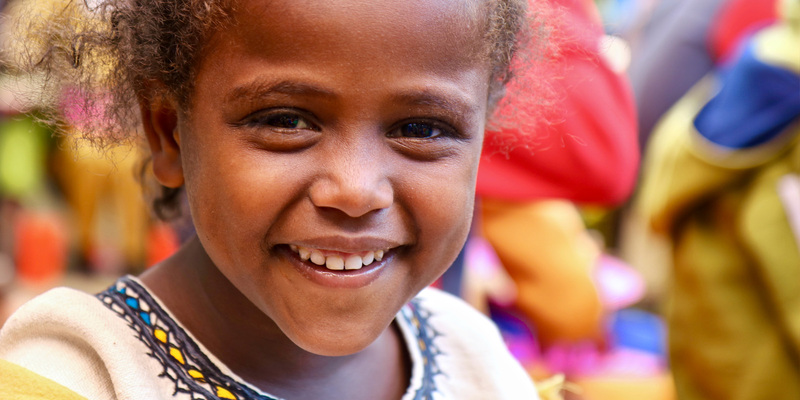 In 2010, the story of an Ethiopian widow inspired her to travel to Ethiopia to visit the children in Shanto. 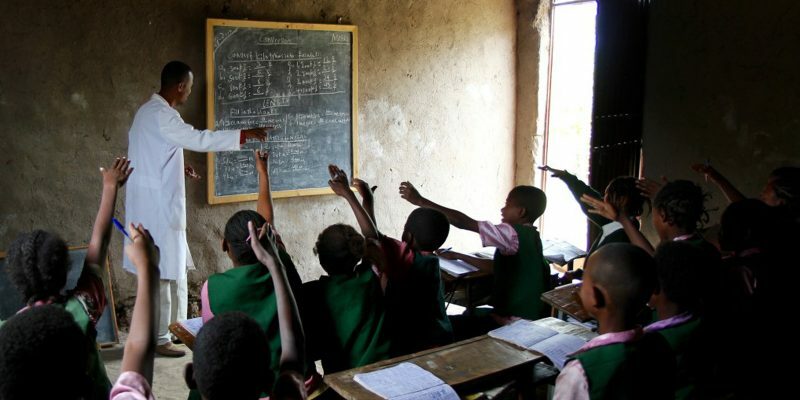 After returning, her focus on poverty shifted to Ethiopia. Since January 2011, she has been supporting SHAPEthiopia’s efforts in southern Ethiopia. 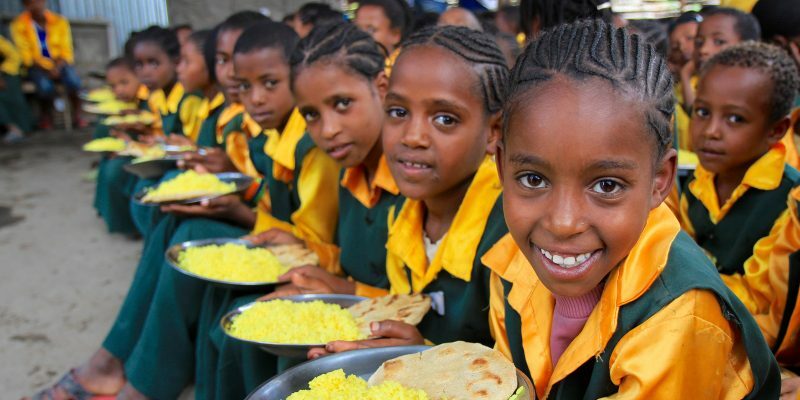 Ingrid uses her Instagram to bring attention to the needs in Ethiopia. Renee lives on a dairy farm in northern New York state with her husband and three children. Her family has been sponsoring children in Ethiopia since 2009, when they were waiting for court approval to become the parents of their youngest son, who joined the family in 2010. The Stauffers traveled over to Ethiopia to welcome him into the family. They were able to meet with their first sponsored child and visit the program she was involved with. Having this experience really cemented her belief that child sponsorship done right provides essential support to families that can help to lift children out of poverty and keep families together. 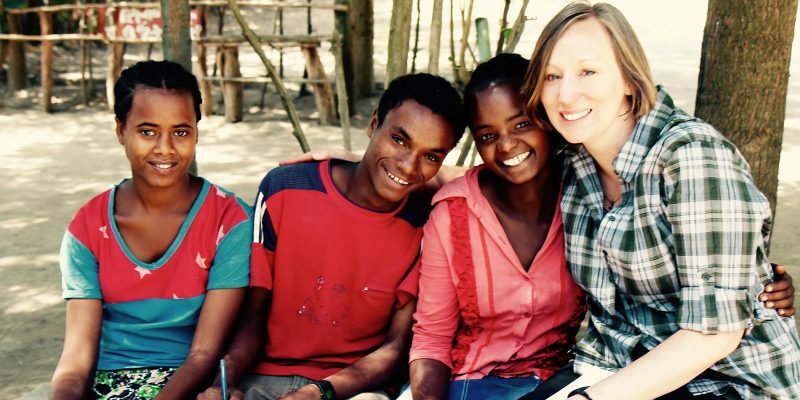 Her family sponsors children through three different organizations, and what she loves about Partners With Ethiopia is how intimate and personal the connection feels. As her children grow, she is looking forward to being able to devote time to minister to children and families in this capacity. Renee was a registered nurse in a previous life and is now a homeschooling mom. She also enjoys crafty pursuits like knitting, spinning, sewing, pottery, gardening, and cozying up with a good book. Ben’s first real experience with poverty was on a missions trip in college. The group visited a very poor community in the border town of Reynosa, Mexico. During that trip he traveled to a nearby dump and saw the people who lived there scavenging from what others had discarded. Visible in the distance was a huge mansion separating the dump by a large wall. After finishing school, he and his wife, Nicole, decided to sponsor several young boys exactly the same age as their own boys. They enjoyed the opportunity to correspond with the children and see the children develop over time~– all the while they knew they were able to play some small part in making their lives better. 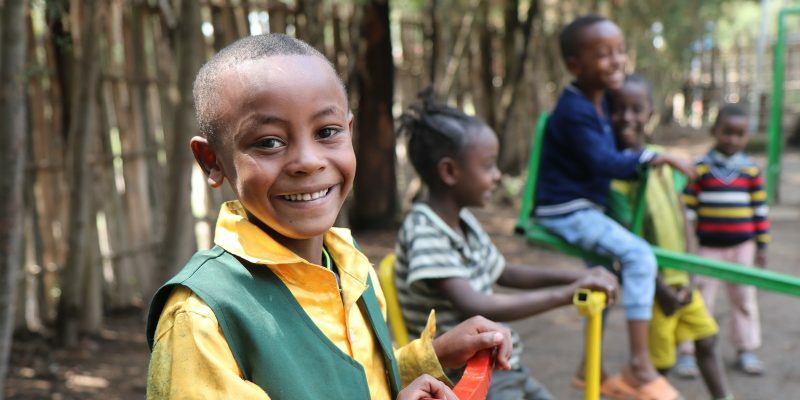 Ben’s family has expanded their child sponsorship and has now been sponsoring children in Ethiopia for several years. 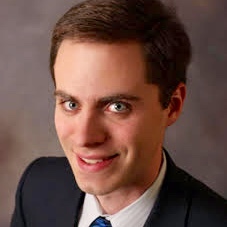 Ben is a patent attorney and a partner in the law firm of Merchant & Gould in Minnesota. In his spare time, and as an avid triathlete, he can often be found swimming, biking, or running. He also enjoys practicing taekwondo with his family, as well as spending time fishing and bow hunting. Nicki lives in Slatington, Pennsylvania, with her husband and two children. Since 2006, she has worked full-time at Phillips Pet Food and Supplies, a nationwide distributor to pet stores. Outside of work Nicki has spent years volunteering her time in many capacities that involve rooting for the underdog, the ones without a voice — the ones from the “wrong side of the tracks.” As a child she remembers seeing the infomercials about kids in developing countries needing a sponsor, and she always wanted to participate. Today Nicki and her family sponsor seven children around the world. In 2016, Nicole saw a Partners With Ethiopia ad on Facebook. It led her to sign up to sponsor four of the Partners With Ethiopia children. Nicki was so impressed with Partners With Ethiopia in the months to come she began to volunteer as an online advocate. Her love for the people of Ethiopia and a desire to be more deeply involved led her to join the Partners With Ethiopia board of directors in May, 2017. 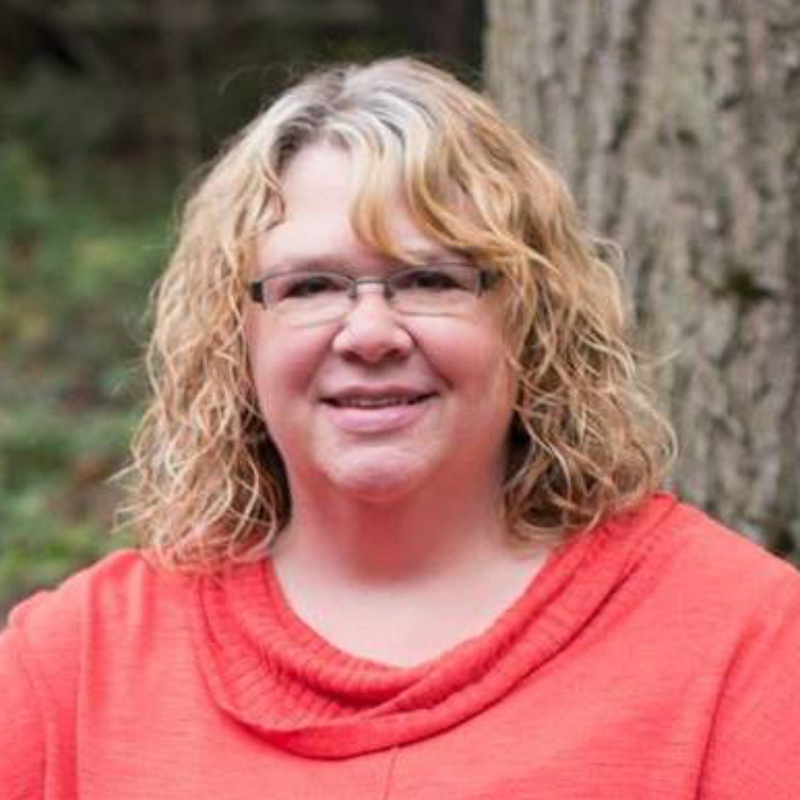 Amy lives in Lakeville, MN with her husband and their three children. Amy and her family have been dedicated supporters of Partners With Ethiopia since 2011 and have sponsored the same child since 2012. Amy has volunteered many hours to help with PWE’s administrative needs. 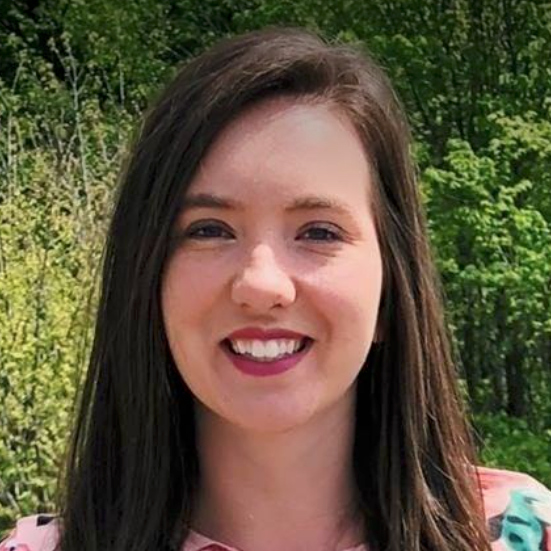 In April 2018 Amy stepped into a paid administrative role to help with PWE’s growing efforts. 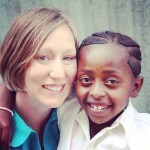 Her enthusiasm, encouragement, and attention to detail has impacted many lives in Ethiopia. She also works part-time as an administrative assistant at her church. In her spare time Amy enjoys working on house projects, spending time with her kids, and bargain hunting. 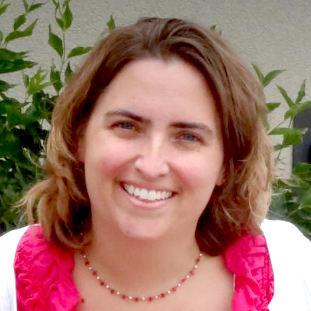 Jennifer lives in Prior Lake, MN with her husband and four children. She has spent years as a “cheerleader” for PWE’s efforts in southern Ethiopia. Along with personal giving her family has encouraged our leadership, strongly advocated on social media, done fundraisers, and has been sponsoring a precious child at the Dale Center of H.O.P.E. for four years. In 2012 Jennifer and her husband adopted their youngest son from China. Their heart for orphaned and vulnerable children runs deep. 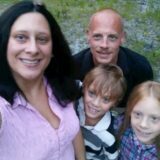 Along with homeschooling her kids Jennifer loves nature. She has an avid interest in monarch butterflies which includes fostering a yard in which the monarchs can rest on their journey south each year. 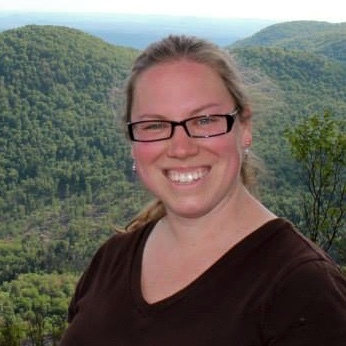 Abby lives in Northern New York and works as a bookkeeper for an oil company. Abby sponsors a little boy through Partners With Ethiopia and loves how personal the relationship feels, more so than other sponsorship organizations she has dealt with. She hopes to someday visit him in Ethiopia. Abby enjoys music, crafts, and travel. She is very active in her church and is one of the music leaders. Partners With Ethiopia and SHAPEthiopia (formerly FOVC) are faith-based initiatives, following the example and directive of Jesus to “care for the least of these,” “love orphans and widows in their distress,” and to see God’s “Kingdom come on earth as it is in Heaven.” As we focus on serving and building lasting relationships, we use that as a platform to share God’s love and His desire for us to know and be known by Him. However, we realize that faith is a personal choice that each individual must make for themselves. Regardless of their faith, we serve all children and do not require any child to adhere to the Christian faith in order to receive our services. In the same way we encourage you to join us (regardless of your faith) in the life-giving journey of loving and helping to care for others.